There are three ways to experience your Florida excursion flights, first you must decide where you want to fly, Amelia Island, Jacksonville, or Cumberland Island, Georgia. Let’s take a brief look at each flight option so you can decide which is best for your experience. 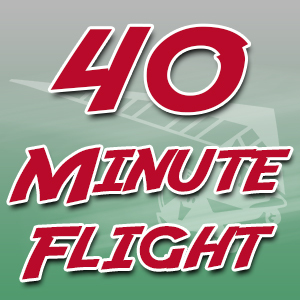 You will also need to decide if you want to fly for 20 minutes, 40 minutes or 60 minutes on your Florida excursion flights. 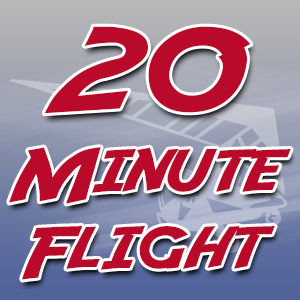 20 minutes of flying time will introduce you to the thrill of open cockpit flying. You will have the opportunity to take control of the aircraft with supervision of our skilled flight instructor. 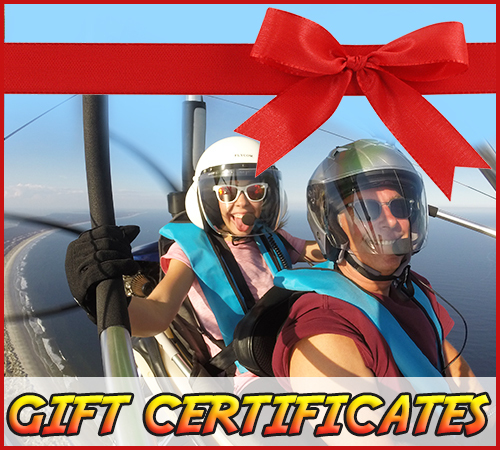 It also will give you a spectacular aerial view of Amelia Island, an epic outdoor adventure. 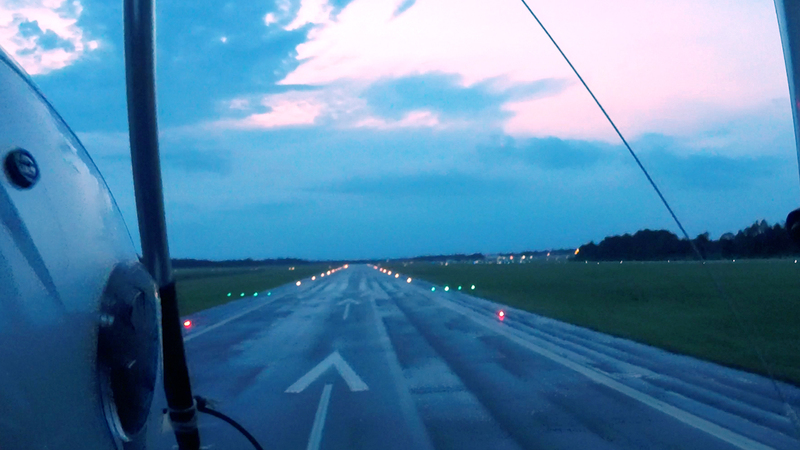 40 minutes of flying time will give you all of the above and all of beautiful Amelia Island. Additionally, your choice of the Southern tip of Cumberland Island or Northern end of Talbot Island. We firmly believe this is the best choice for your money value with our Florida excursion flights. 60 minutes of flying time is more suited for those looking to fly on their own. Either to become a private pilot, light sport or 103 level of experience. With this option you will fly over Amelia Island and chose between flying over Jacksonville, Jacksonville Beach or Cumberland Island, Georgia. Chose from several options from the safe flight lessons we provide. Watch our video to see what outdoor adventures our Florida excursion flights will provide!